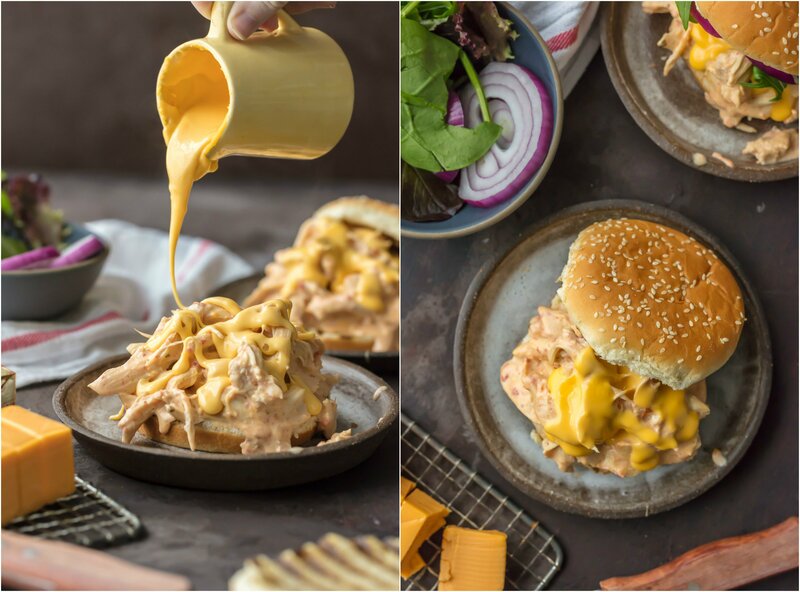 These Rotel Dip Chicken Sandwiches are made in a crockpot, incredibly easy, and are sure to be a family favorite. 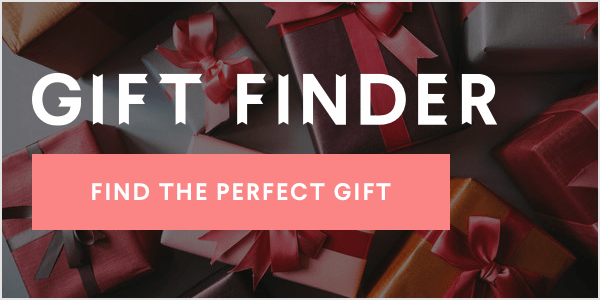 They're perfect for every day meals, but also perfect for holiday parties or THE SUPER BOWL! It will be here before we know it and we better be ready! I plan to have both cheese dip and these sandwiches. Can you blame me? These sandwiches are everything that you already love about classic rotel dip. Super cheesy, creamy, and just the right amount of spice. 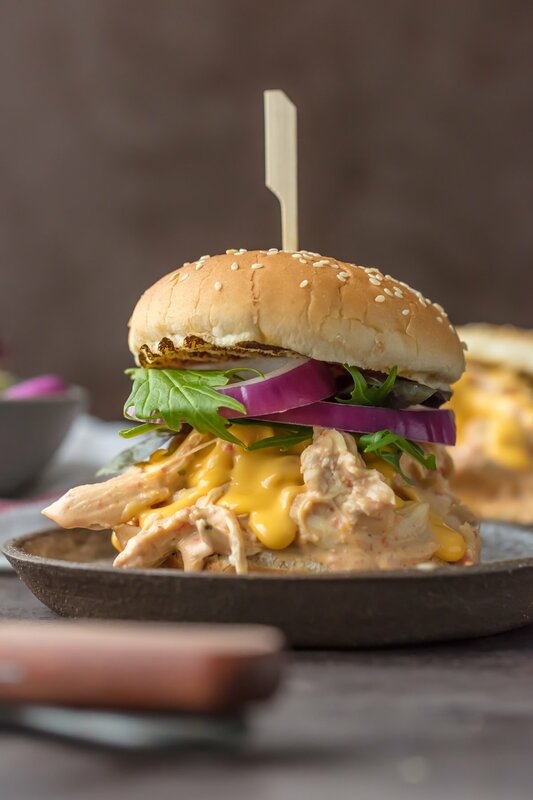 Those flavors lend themselves so perfectly to chicken. To say these sandwiches are crave-worthy are an understatement. And anything made in a slow cooker is an automatic step up in my opinion. I mean just look at all that cheese! Add in the chicken, cream cheese, velveeta, and Rotel tomatoes into the slow cooker. Cook on high for 3-4 hours or on low for 6-8 hours or until the chicken is fully cooked through. Stir ingredients occasionally while cooking. Once chicken is cooked through, remove just the chicken from slow cooker and shred using two forks. Place the shredded chicken back into the slow cooker with the sauce and stir to fully coat/combine. 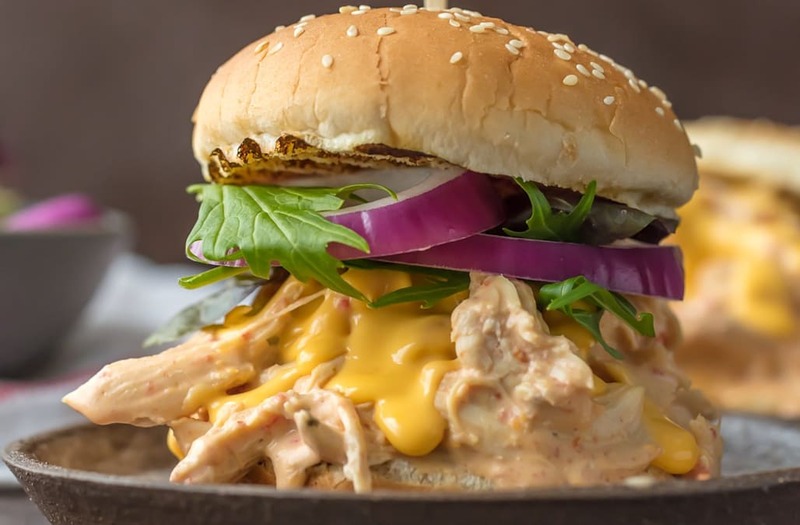 Place the slow cooker on warm until ready to assemble your sandwiches. NOTE: If using more velveeta as garnish, I've found the best way to heat it up is 2 ounces at a time with 2 tablespoons milk, heated in the microwave one minute at a time until fully melted and creamy. 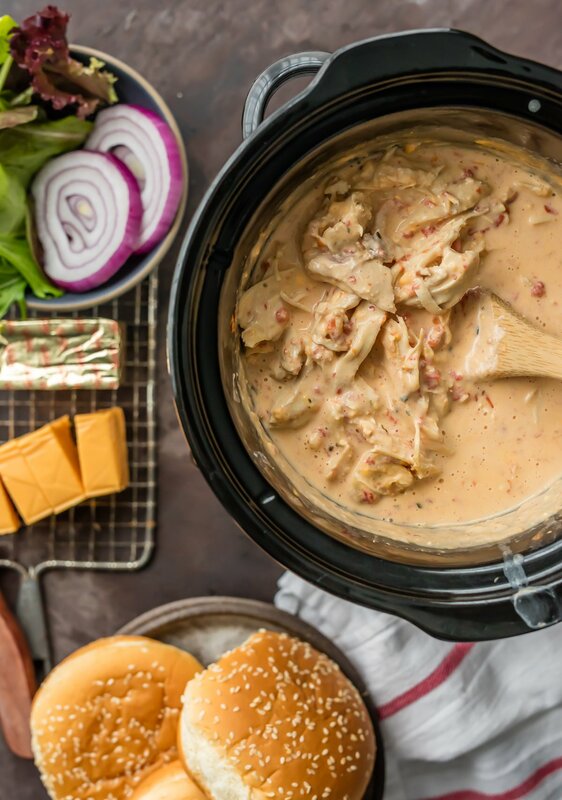 The post Slow Cooker Rotel Dip Chicken Sandwiches first appeared on The Cookie Rookie.